*Disclaimer: I received this wine as a sample from the PR folks for Biltmore Estate. For Bubbles! I see more bubbly being consumed at this time of year than any other time. I do it too, no worries, though I have tried to make a little effort to drink more bubbles throughout the year…bubbles are good with anything! 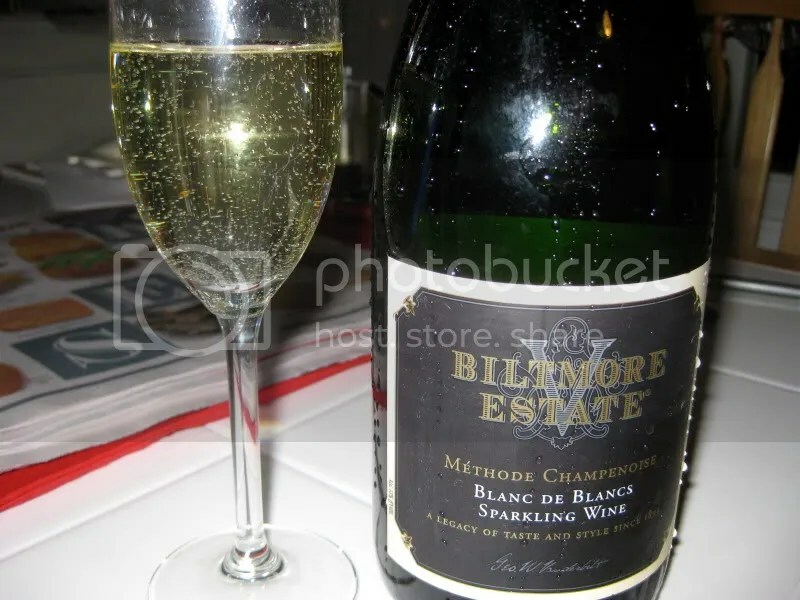 It’s not often that I get bubbles sent to my door, so I was surprised to see this bottle of Biltmore Estate Blank de Blancs arrive. 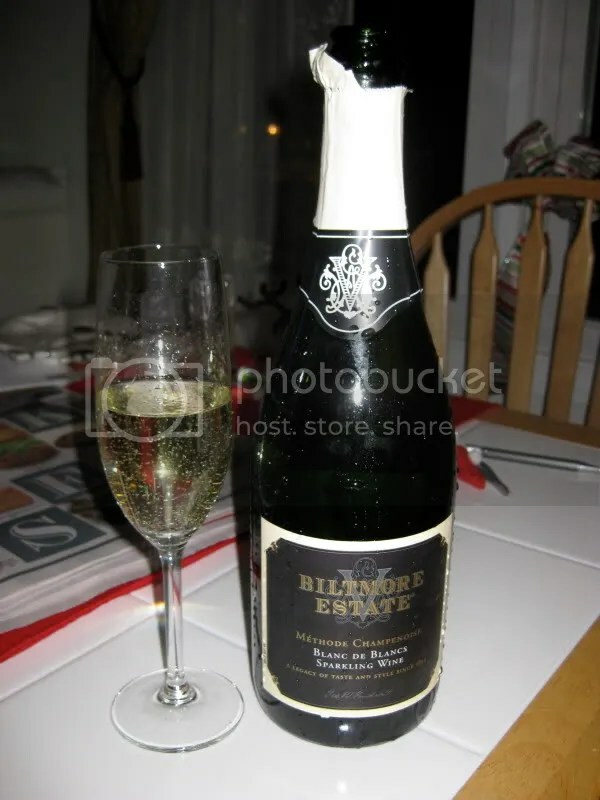 The wine had a traditional Champagne closure, clocked in at 13% alcohol by volume, and retails for $25. 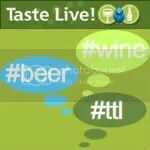 On the nose I found lemon, wax, apple, and slight yeast. The nose was reserved. In the mouth I got tart green apple, lemon, lots of lemon, more lemon, and fresh lemons. The wine had a long finished and showed dry and crisp. I believe this is the first wine from North Carolina I’ve ever reviewed (though not the first I’ve tasted)! I’m fairly impressed by the effort, especially since you don’t see a lot of sparkling wine made in the south. However, the price tag is just a little steep.